When it comes to children and sleep, one of the most frequent concerns from parents is how to get them to bed on time every night. 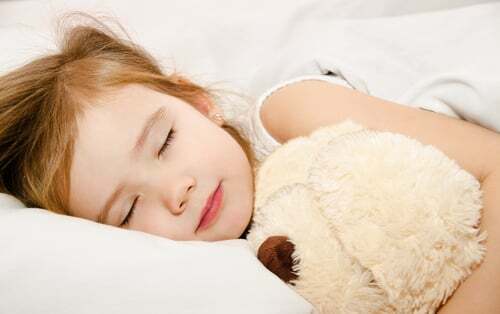 Nearly every parent has had to deal with the difficulty of putting a child to bed at some point, and for a lot of parents, bedtime is a recurring nightmare. It seems strange that kids require much more sleep than adults do, yet many resist going to sleep with every fiber in their body. This can cause a strain on both parents and children and lead to poor sleep for everybody in the household. 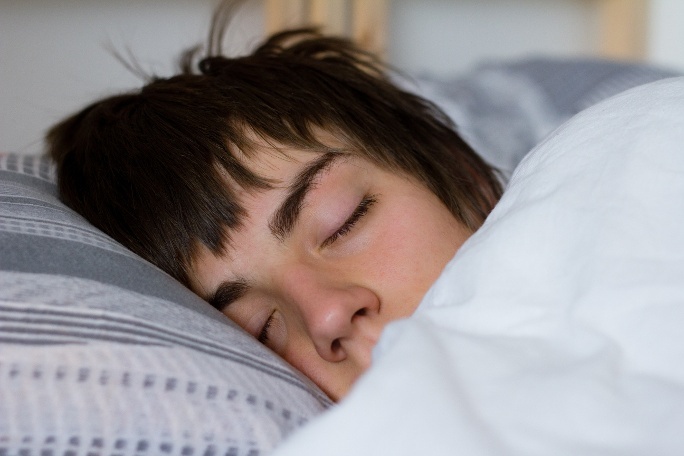 For many years, it has been argued that adolescents have different sleeping patterns from adults and children, but it has often been marked as laziness amongst teenagers by adults. However, numerous research has shown that teenagers do actually have a biological tendency to go to sleep as much as two hours later than adults, and that their sleep cycles differ as a result, and the push to fall asleep is a much slower one. With things like evening activities and weekend events, the brain doesn’t think that it is nighttime until later, and so melatonin secretion is turned off later in the morning, making it harder for them to get up. Due to the way we want teenagers to function each day, their sleep cycle is disrupted, and they lose a lot of the deepest and most effective rest period. It doesn’t help that teenagers and college students are expected to have so many commitments, which causes them a lot of pressure. Educational institutions are one of the biggest contributors to sleep deprivation because of the tight schedule they give their students. They are expected to complete assignments, get on with extra-curricular activities, and have to be accountable for all of this while also remaining competitive. As a result, many students end up staying up too late completing assignments and don’t get the sleep required for proper function the next day. This leads to a vicious cycle, with increased deprivation that can lead to poor performance at school or college. As many as 50% of college students report daytime sleepiness, and 70% attain insufficient levels of sleep to function correctly. If they do not get enough sleep, teenagers and college students are likely to find that their grades (and GPA) end up suffering, that their brains do not develop as well as they could, that their coordination is poor, and that they suffer from poor moods and even bouts of depression and rage. Getting enough sleep, on the other hand, can change all of this as well as boost memory, lower the risk of obesity, and even boost the immune system. 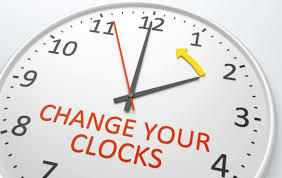 Teenagers should be getting a minimum of eight hours of sleep every night, but the preferred amount of time is ten. For college students, should get between seven and nine hours of sleep each night in order to function as well as possible in class and when completing assignments. Ideally, schools should change the times that classes start in order to help teenagers and college students perform better in class, as waking up later means waking up prepared for the day ahead. Drinking alcohol before sleep. This is because while it can help you to sleep faster, it disrupts the REM stage of sleep, which can cause a restless night and poor sleep quality overall. Using technology before bed. The blue screen actually stops the production of melatonin, the hormone that controls your sleep cycle and circadian rhythm. This can lead to weight gain as well as insomnia. Having too much during the day, or some before bed, can actually impact your sleep. Even consuming it six hours before bedtime can significantly reduce sleep quality, causing more instances of waking up in the night as well as general restlessness. If anything, these examples show why it is so important for adolescents to get good sleep, and why they need to get enough. Of course, naps are a great way to boost your energy and combat sleep deprivation (as long as you do not have too many), but cognitive behavioral therapy can also be a great way to combat the issue. Tomorrow, come back here for Chapter 3: The Symptoms of Sleep Deprivation and sign up for Alaska Sleep Clinic's blog. A new school year kicks off Monday morning and that means your child's lazy, relaxed days of summer are about to be replaced with packed schedules full of class time, homework, and after school activities. More than likely your children have been staying up late and sleeping in through much of their summer-break, and getting them back into a healthy sleep routine may be challenging to say the least. We all think our own children are the brightest and only want the best for them in their intellectual and academic success. But who would have thought that something as simple as their cute little snore at night could be the reason they struggle behind in school and misbehave at times? 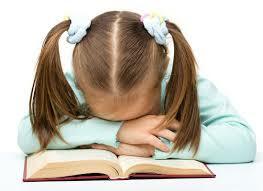 We utilize the same tests used to diagnose and rule out sleep disorders in adults for children. However, because children are more likely to displace sensors during the night, we prefer to use attended studies rather than home monitoring.